Michael A. Kohanski, MD, PhD, has joined Penn Otorhinolaryngology-Head and Neck Surgery. Dr. Kohanski received his medical degree from Boston University School of Medicine and completed a PhD in bioengineering at Boston University. 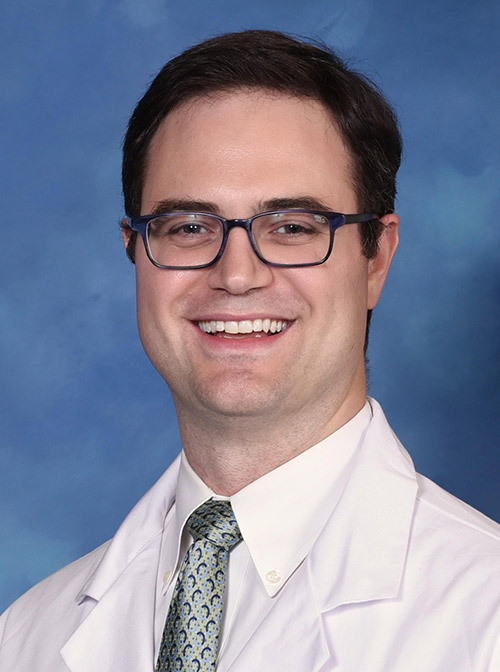 He then completed an otolaryngology – head and neck surgery residency at the Johns Hopkins Hospital and a combined research and clinical fellowship in rhinology and anterior skull base surgery at the Hospital of the University of Pennsylvania. Dr. Kohanski's clinical interests include chronic rhinosinusitis, sinus polyps and tumors, and clinical advances in rhinology. Board certified in otorhinolaryngology-head and neck surgery, Dr. Kohanski sees patients at the Perelman Center for Advanced Medicine.